I will be teaching a one day spoon making workshop at the Irvine Fine Art Center, on December 20th – just in time for the holidays! You will make a unique sugar or serving, spoon using traditional metalsmithing techniques. We will take a closer look at this simple utensil by exploring design and function. You will leave with a one-of-a-kind gift or a unique piece to add to your personal collection of home goods! 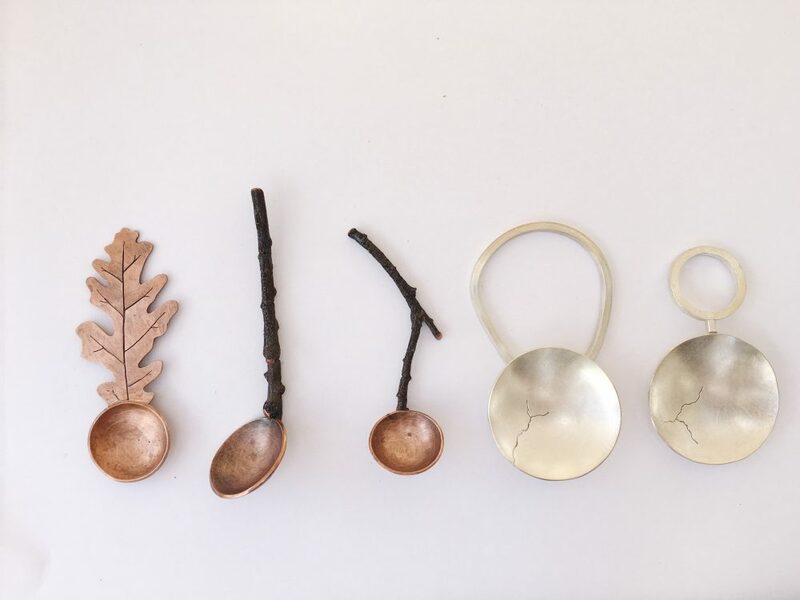 This spoon making workshop is ideal for those with intermediate, or above, metalsmithing experience. Cost: $89 for IFAC members, $99 for non-members and $10 supply fee.